BEIJING—Global stocks and the price of oil fell Friday after the U.S. Federal Reserve suggested it will keep raising interest rates, tightening the supply of money that has supported markets in recent years. KEEPING SCORE: Germany’s DAX lost 0.7 per cent to 11,442 and France’s CAC 40 lost 1.1 per cent to 5,077. London’s FTSE shed 0.9 per cent to 7,076. 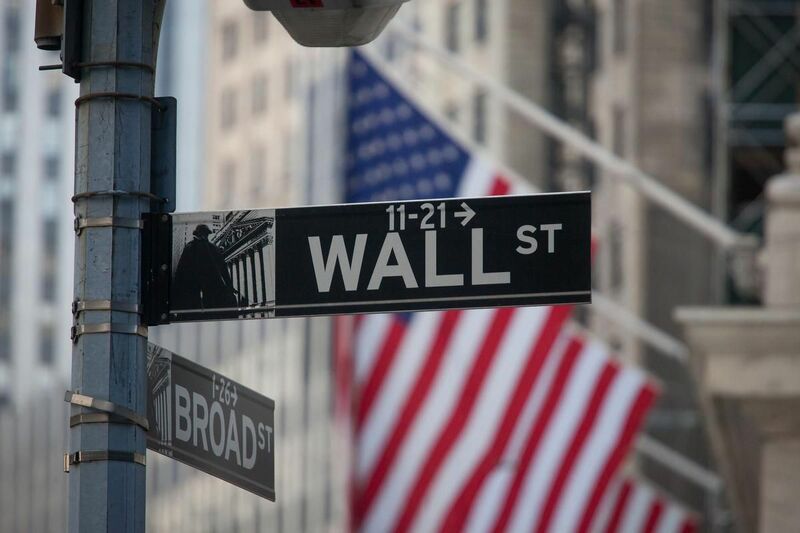 On Wall Street, the future for the Standard & Poor’s 500 index was off 0.6 per cent and that for the Dow Jones Industrial Average declined 0.5 per cent. ASIA’S DAY: The Shanghai Composite Index lost 1.4 per cent to 2,598.87 and Tokyo’s Nikkei 225 retreated 1 per cent to 22,310.16. Hong Kong’s Hang Seng fell 2.4 per cent to 25,601.92 and Sydney’s S&P-ASX 200 declined 0.1 per cent to 5,921.80. Seoul’s Kospi gave up 0.3 per cent to 2,086.09 and India’s Sensex was off 0.2 per cent at 35,161.61. New Zealand and Malaysia advanced while Taiwan and other Southeast Asian markets retreated. FED WATCH: The U.S. central bank left interest rates unchanged but suggested it plans to keep raising them in response to the strong economy. The Fed has raised its key rate eight times since late 2015 and is expected to do so again in December, with several more increases to follow. Low rates have helped spur markets and economic growth around the world for years, so further increases are expected to reverse some of that support. ANALYST’S COMMENT: “The sense that the Fed is well on track to continue tightening policy derailed the post midterm relief rally,” said Vishnu Varathan of Mizuho Bank in a report. The Fed cited a stronger job market and omitted mention of tighter financial conditions, “lowering the bar” for a December rate hike, said Varathan.